Bergan Arling MacKinnon was born May 24, 1879 in Charlottetown, Prince Edward Island, Canada. His father, James Loughlin MacKinnon, was born in 1849 in Canada of Scottish ancestry. His mother, Mary Elizabeth Bowness, was born in 1855 in Canada and was also of Scottish ancestry. His parents married in 1877. In 1881 the family of three left Canada and moved to Boston, Massachusetts, where the father worked as an insurance agent. In 1889 a younger sister, Hazel L. MacKinnon, was born. In 1898 Bergan A. MacKinnon, age nineteen, began to attend Harvard University. In 1900, while he was a sophomore at college, his mother, Mary E. (Bowness) MacKinnon, died at the age of forty-five. Bergan A. MacKinnon graduated with a Bachelor of Arts degree from Harvard University in the Class of 1902. On March 30, 1902 he married Mable Beatrice Hayden in Boston. She was born in 1881 in Evansville, Indiana. The newlyweds moved to New York City, where they lived at 1090 St. Nicholas Avenue in Upper Manhattan. 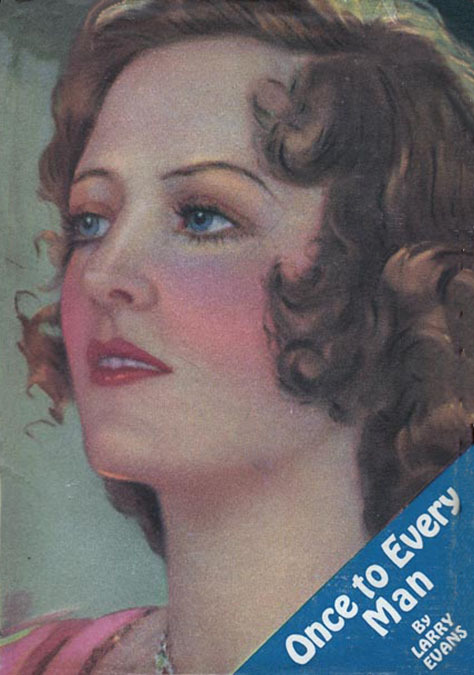 They eventually had three children, Bergan, Jr. (b.1904), Marjorie (b.1910), and Kathleen (b.1919). In August of 1902 B. 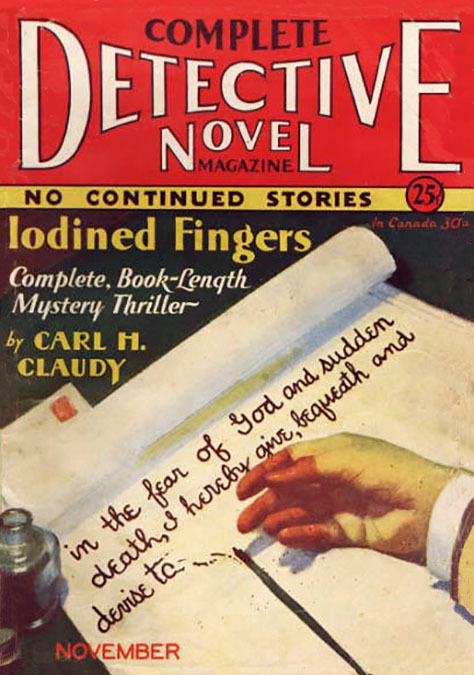 A. MacKinnon went to work as a circulation salesman with McClure's Magazine. 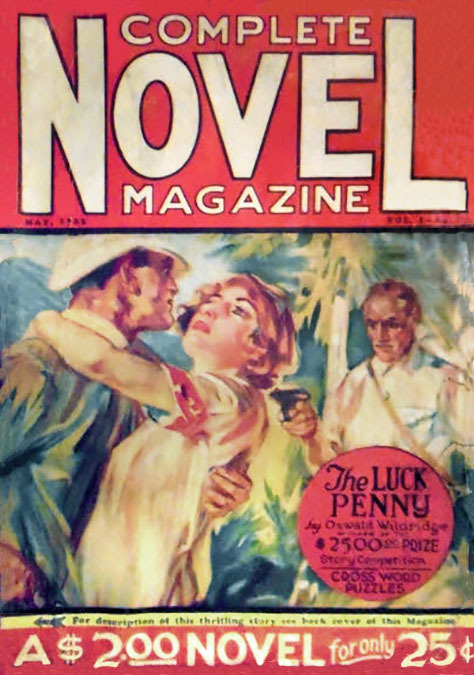 In 1904 he worked with Frank Leslie's Popular Monthly and Everybody's Magazine. In 1905 he was with Woman's Home Companion and Good Housekeeping. In 1907 he became a circulation manager at Pictorial Review, a woman's magazine that featured patterns for fashionable ladies dresses. 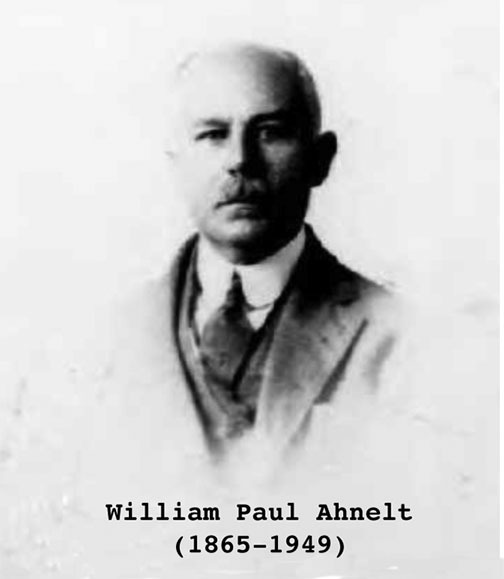 The company was owned and operated by William Paul Ahnelt (1865-1949). In 1915 the MacKinnon family lived at 116 West 72nd Street. In 1918 during the Great War B. A. MacKinnon reported for draft registration. He was recorded at the time to have been thirty-nine, five-six, with blue eyes and brown hair. He was not selected for military service, although he served as chairman of the Magazine Publishers Section of government loan drives. 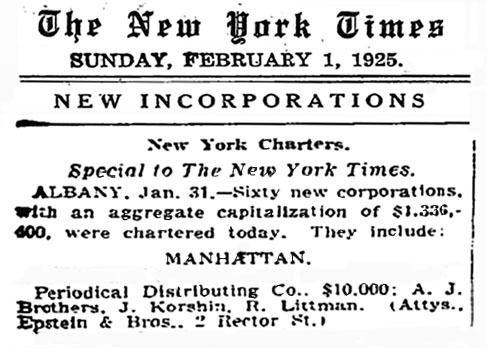 On November 4, 1919 The New York Times reported B. 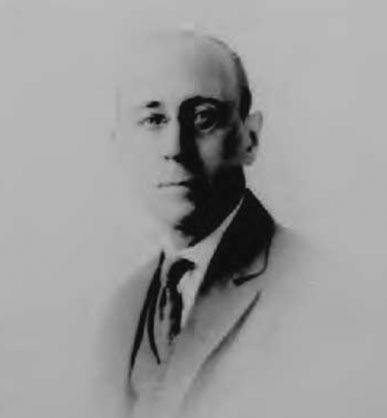 A. MacKinnon of the Pictorial Review, E. L. Shaw of The Chicago Tribune, Joseph A. Moore of Hearst Publications, and several publishing companies had formed the National Association of Periodical Publishers to ensure continuous production during labor disturbances and strikes in the printing industry. 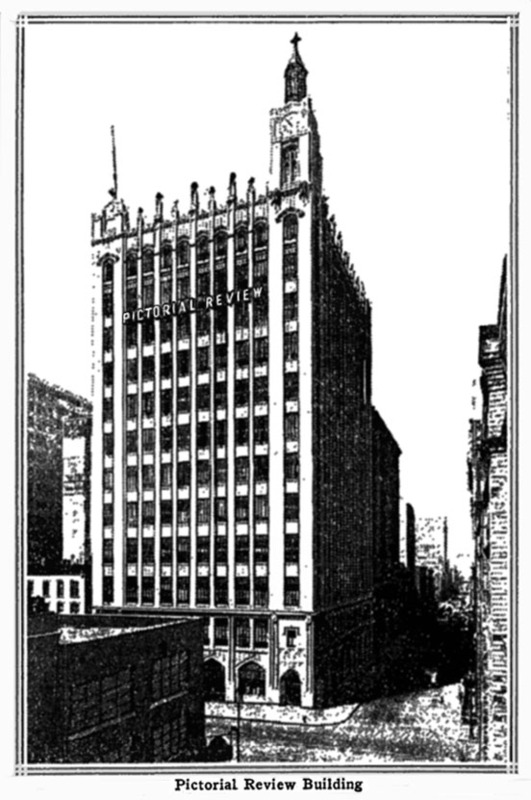 In 1919 Pictorial Review left their rented offices at 241 West 37th Street and moved into the newly-built 13-story Pictorial Review Building at 222 West 39th Street and Seventh Avenue. In 1920 the MacKinnon family lived at 309 West 86th Street. 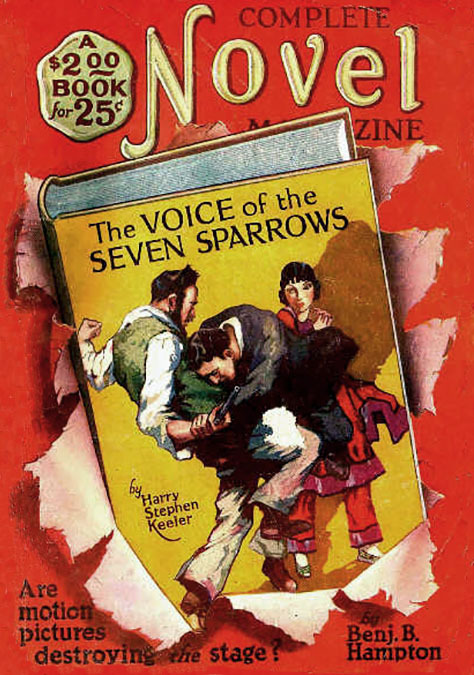 By 1923 the MacKinnon's marriage had ended in divorce, after which the wife and three children moved to 24 Normandy Terrace in Bronxville, NY, while he remained in NYC, and continued to work as a circulation manager at Pictorial Review. 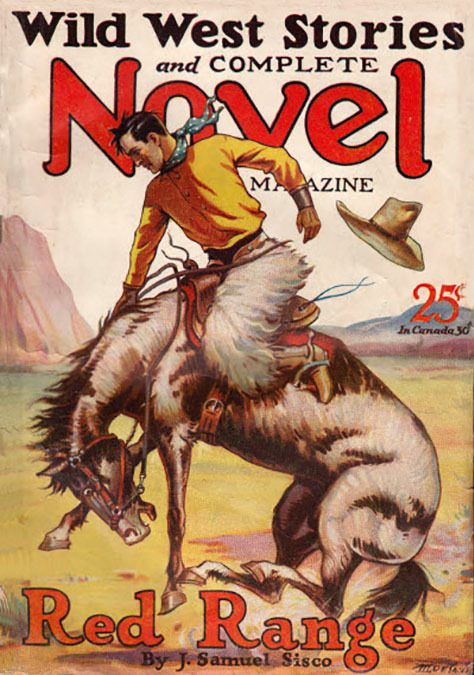 At that time the "stock supervisor" in the shipping department was Raymond J. Kelly, who would later join with Joseph J. Hardie to form Centaur Publications. In 1924 Paul Sampliner and Warren Angel formed Eastern Distributing Corporation located at 45 West 45th Street near Times Square. 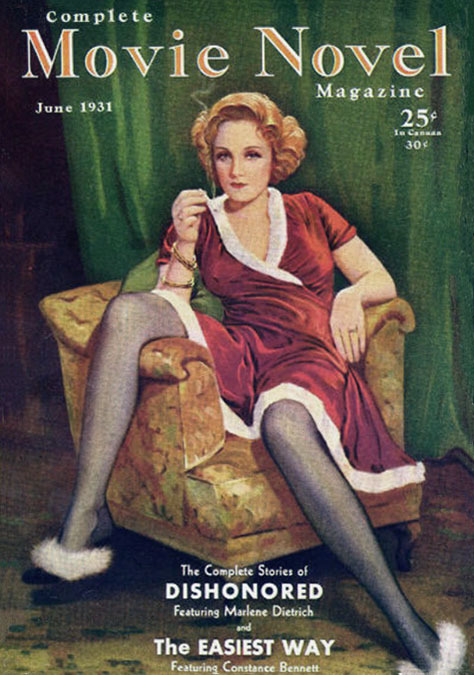 They handled newsstand distribution of cigars, candy, and magazines. 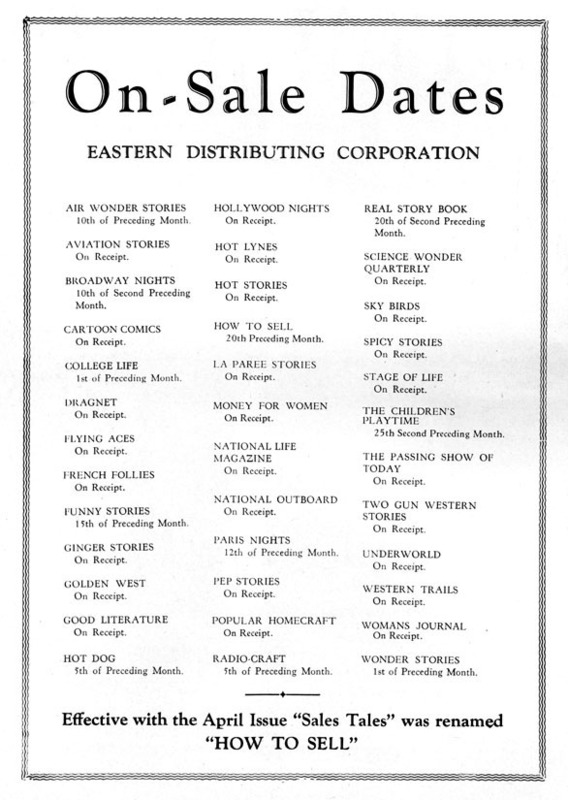 Along with these conventional duties, Eastern Distributing also offered publishers credit for operating funds in exchange for control of services, such as printing, engraving plates, paper supply, trucking, warehousing, subscription services, handling of returns, and overseas sales. All of these services were provided by affiliated subcontractors, who gave discounted prices for massive orders. This approach to big business reflected the reckless ambition of the roaring twenties, which brought Paul Sampliner and Warren Angel into association with powerful industrialists, investor syndicates, labor unions, and gangsters. 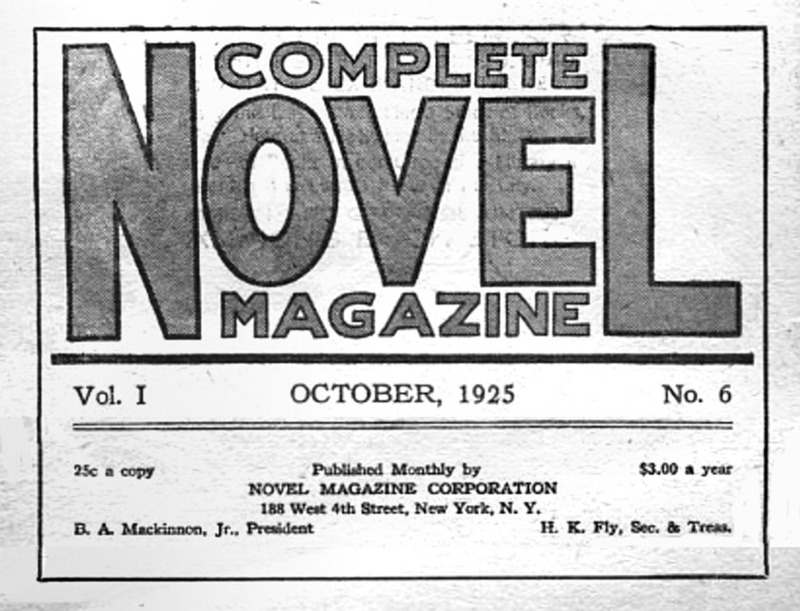 When Novel Magazine Corporation was founded, B. 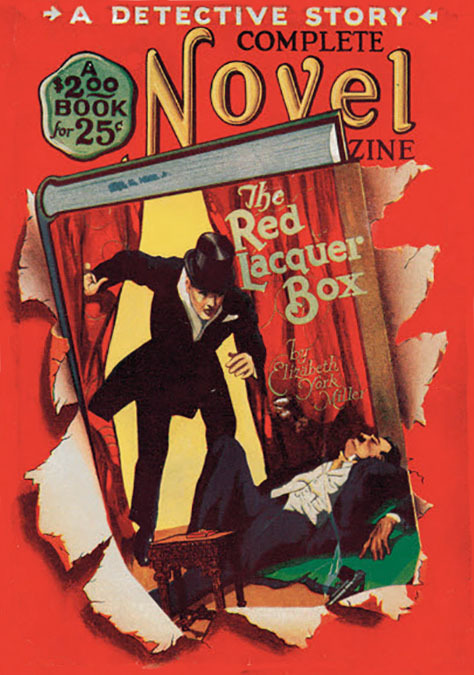 A. MacKinnon was suddenly promoted from circulation manager at The Pictorial Review, where he had worked since 1908, to president of Novel Magazine Corporation. 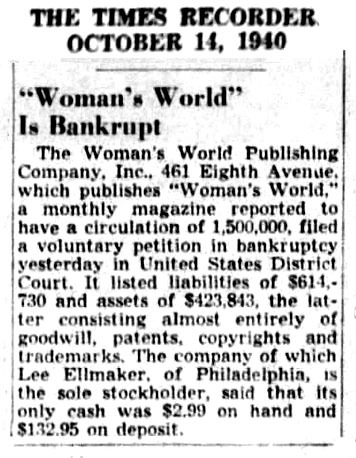 Harvey Kratz Fly, a philadelphia book publisher and literary agent for Woman's World Magazine, was appointed treasurer and secretary of the company. 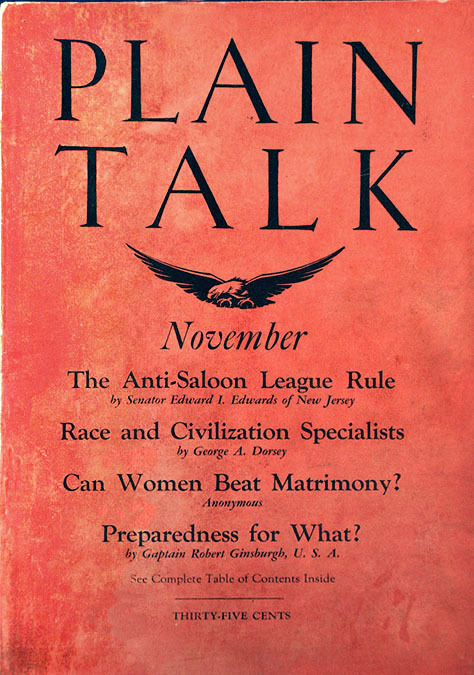 In 1927 MacKinnon - Fly Publications began to produce an anti-Prohibition magazine, Plain Talk, which called for the repeal of the 18th Amendment. According to B. A. MacKinnon, "Frankly, I liked the United States before the war better. With so many brilliant writers, diplomats and keen financial minds in America, I am subject to constant amazement that they do not apply themselves to the task of setting the United States in better accord with the rest of the world, and making this country truly free. I am essentially an optimist, and when I see the magnificent battle being waged by John Haynes Holmes and others, I am almost persuaded that, eventually, temperance and tolerance may conquer Prohibition and ignorance." 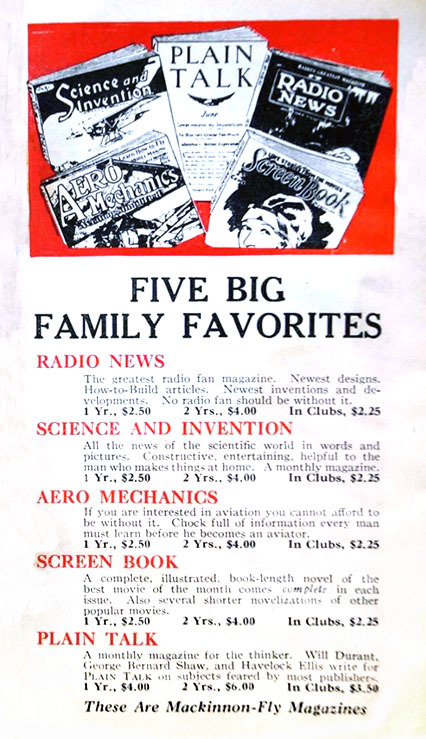 During the "roarin' twenties" most of the expense for advertising mass market products was paid to publishers of magazines and newspapers, so by 1929 those wealthy publishers were alarmed by the growing popularity of radio programs, which also sold advertising. Most of the biggest publishers began to buy radio stations in an effort to retain control of nationwide advertising. 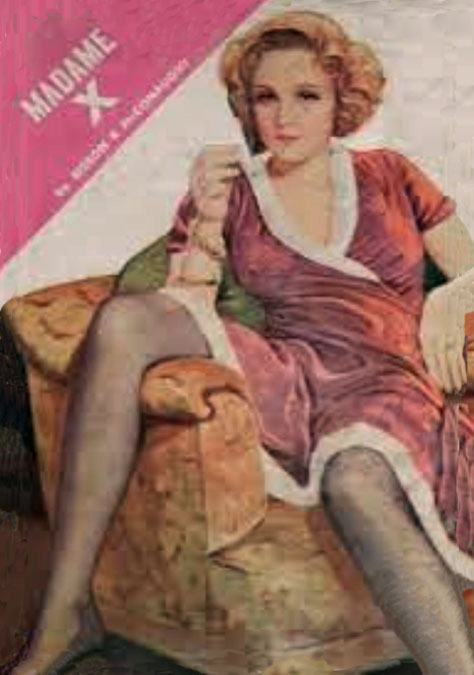 In 1929 B. A. MacKinnon married his second wife, Frances E. McConn. 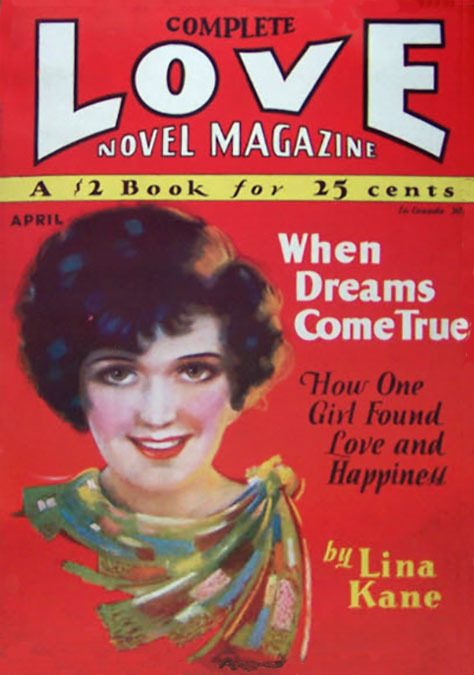 She was born on February 2, 1903 in Brooklyn. The couple lived at 51 University Place in Greenwich Village, NYC. 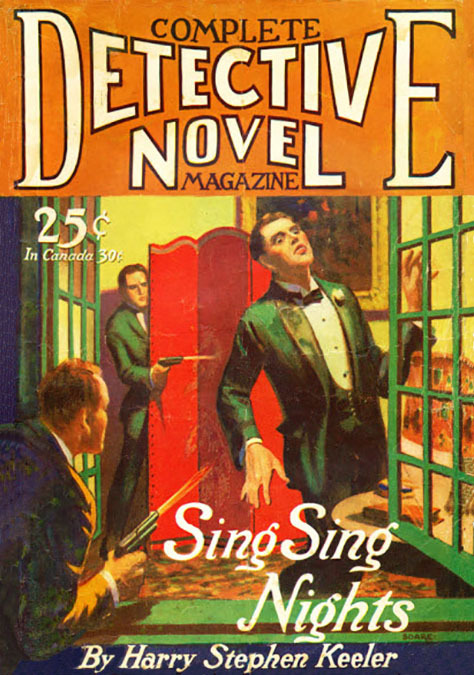 In December of 1930 the owner of Complete Detective Magazine is identified as Novel Magazine Corporation at 381 Fourth Avenue. 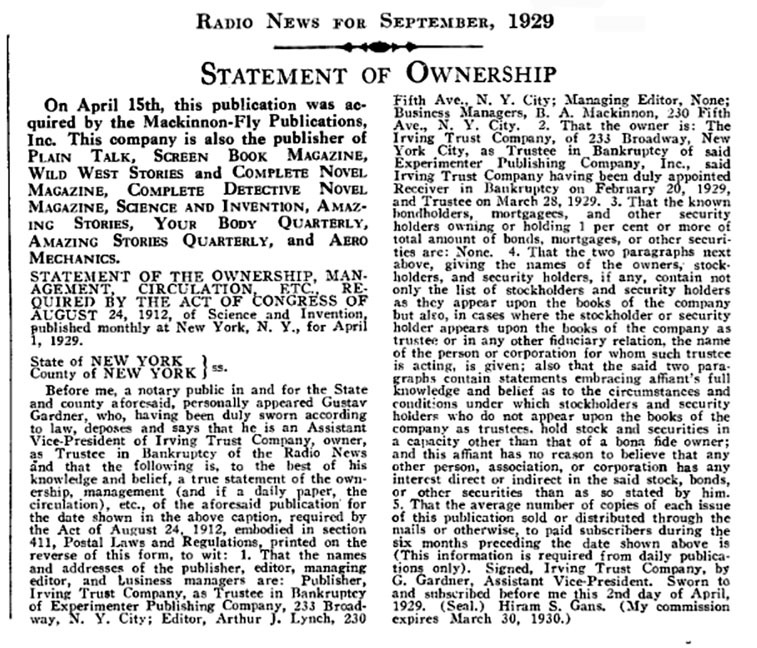 Two months later, in February of 1931, the owner is listed as Radio-Science Publications at 381 Fourth Avenue. Hearst profited from his reputation as a smart businessman by selling stock to finance his various projects. This arrangement made it important for his projects to appear successful. To reduce the risk of failed projects, Hearst used proxies, like Arthur Brisbane, Moe L. Annenberg, James Quirk, and Bernarr Macfadden, to act as owners of new business ventures. Once a project had acheived financial success Hearst would "buy" the company from his proxy "for an undisclosed amount." 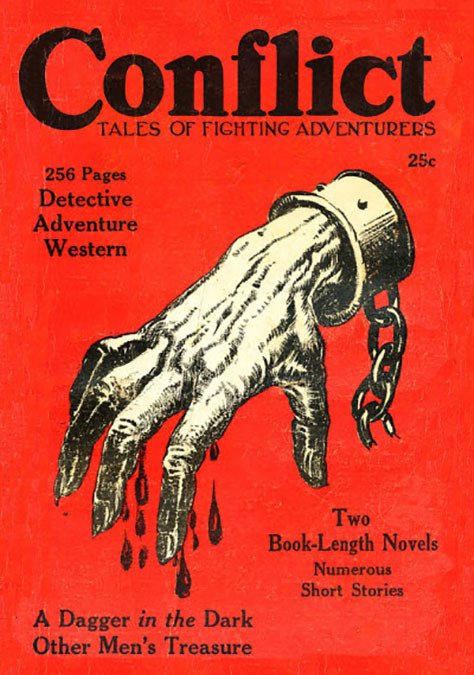 On May 20, 1932 The New York Times reported the new incorporation of Teck Publications by Abner Germann (1896-1976), who was Office Manager at Macfadden Publications. 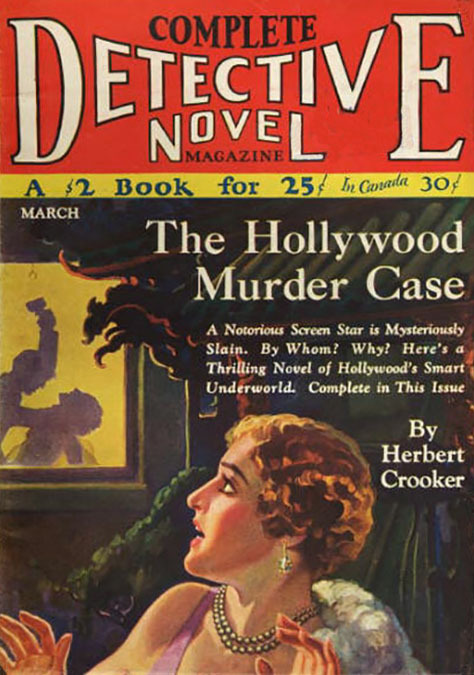 Lee Ellmaker was president of Teck Publications. The new business was located at 222 West 39th Street, which was the address of the Pictorial Review Building. 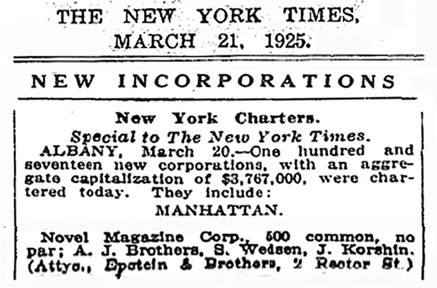 On April 28, 1934 The New York Times reported the Federal Trade Commission had accused a consortium of five publishers (The Pictorial Review, Macfadden Publications, Frank A. Munsey, Street & Smith, and the Butterick Publishing Company) and three distribution companies (S-M News, International Circulation, and Midwest Distributors) of conspiring to monopolize the second-hand magazine business by obtaining agreements from retailers not to deal in second-hand magazines, and refusing to sell or distribute magazines to any retailer who persists in handling second-hand periodicals. 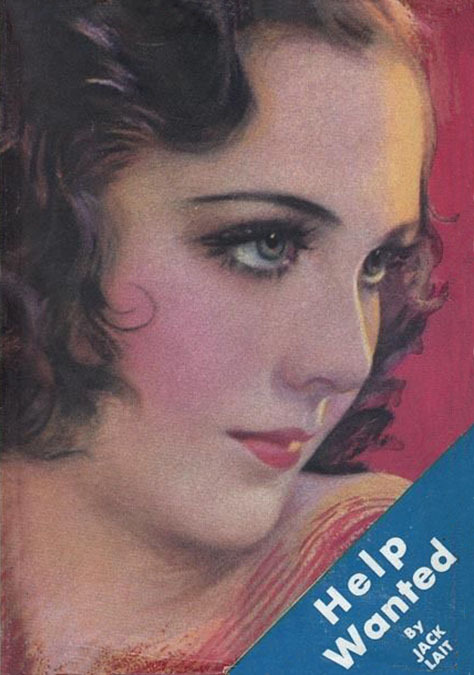 In 1935 B. 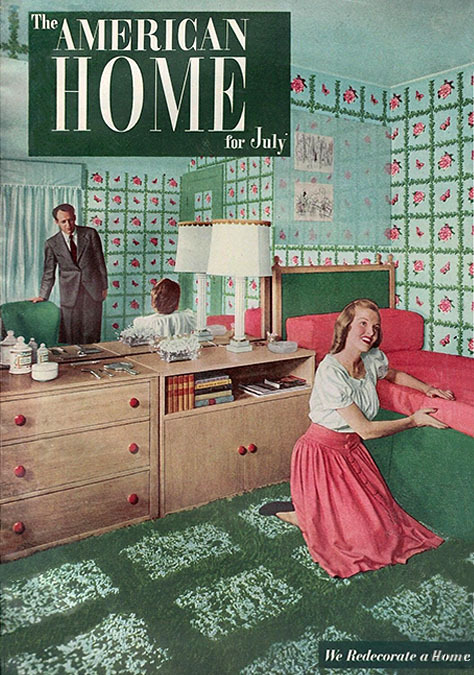 A. MacKinnon became general sales manager for Condé Nast Publications, which included House Beautiful, House & Garden, Vogue, and Vanity Fair. On December 18, 1936 Mr. & Mrs. B. A. MacKinnon had a son, Richard Arling MacKinnon. 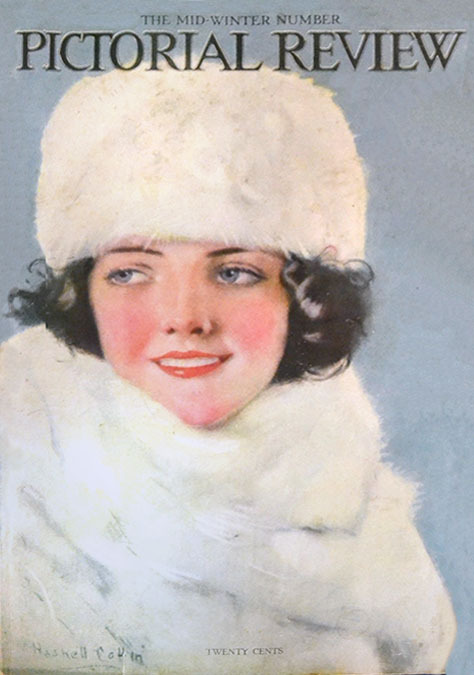 Three days later, on December 21, 1936, Frances (McConn) MacKinnon, died at the age of thirty-six at home in Mt. Vernon, NY, at 321 Central Parkway. In 1937 B. A. MacKinnon wrote in the Harvard Alumni Directory, "I am a general sales manager. My recreation is work and more work, with a demitasse of golf. I enjoy reading histories and biographies, but dislike questionnaires. I have voted twice for Roosevelt. It seems to me that Fate directs our destinies better than we can ourselves, and that we generally lick most about things which later prove to be our blessings." In 1942, according to B. A. MacKinnon, "Our national trend is definitely moving towards a labor government, socialistic but not democratic. It will be run by labor bosses with dictatorial powers over their followers and accordingly over the rest of us. We are tending to a government by an organized minority. In world relations we must get in and do our part or get lost in the reshuffle after this war. If we don't do our part now, we shall have little prestige or respectful attention after the war. We are dilly-dallying in both national affairs and world relations." In 1949 B. 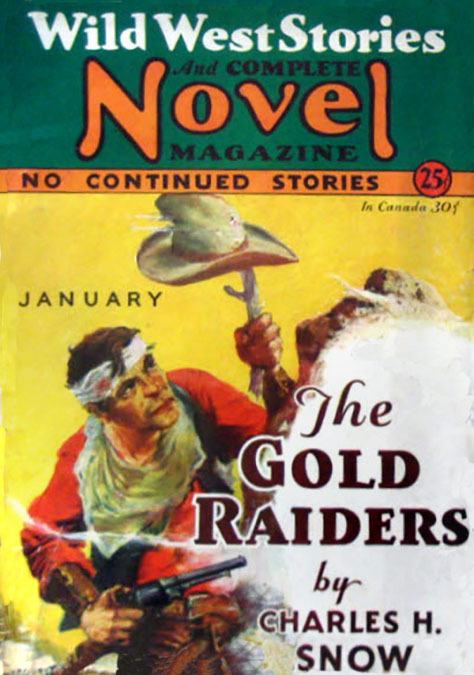 A. MacKinnon retired from the magazine industry. That same year Harvey K. Fly also retired and moved to a suburb of Philadelphia. H. K. Fly died in Doylestown, PA, at the age of ninety on June 11, 1970.